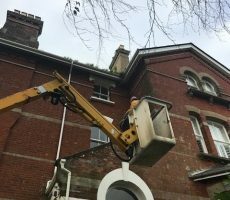 Cleaning where others can’t reach in Bristol and Bath! 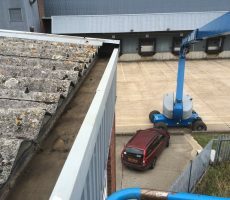 Does your cleaning project include some high or awkward access elements? 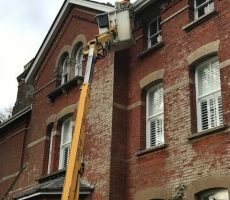 Do you need an experienced cleaning company with fully qualified staff to undertake it? 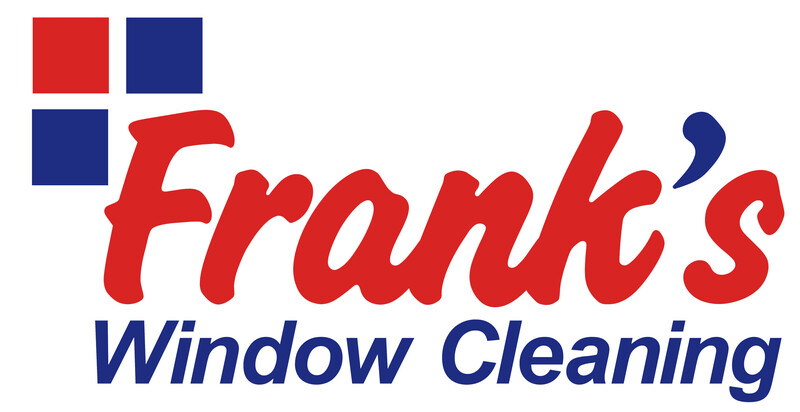 At Frank’s Window Cleaning we’ve been tackling this type of cleaning project since 2006. 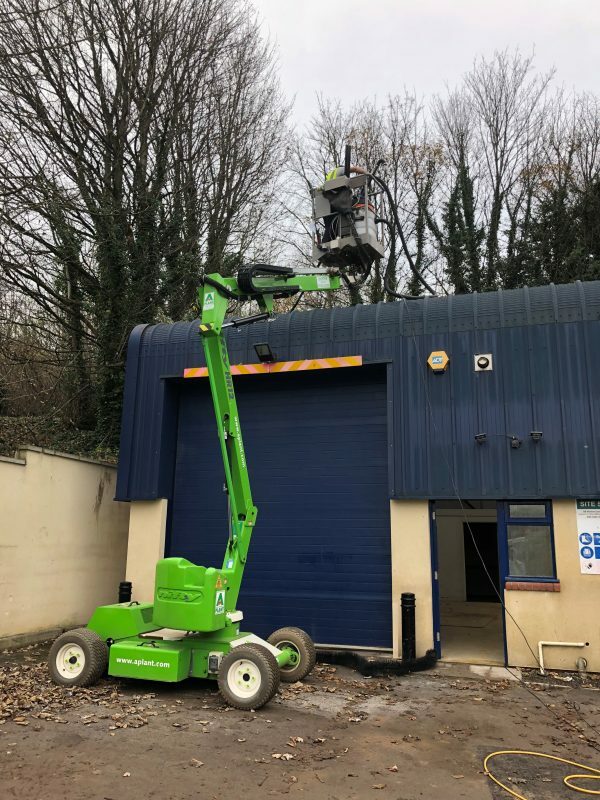 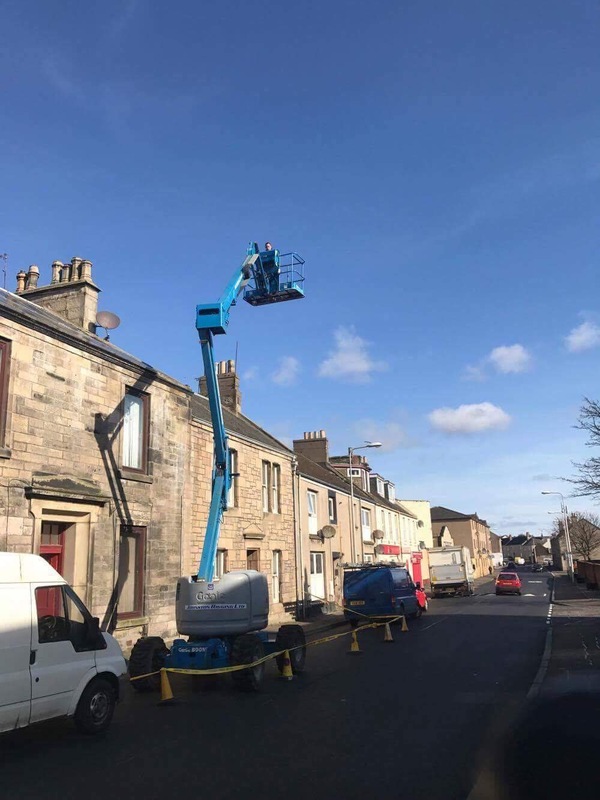 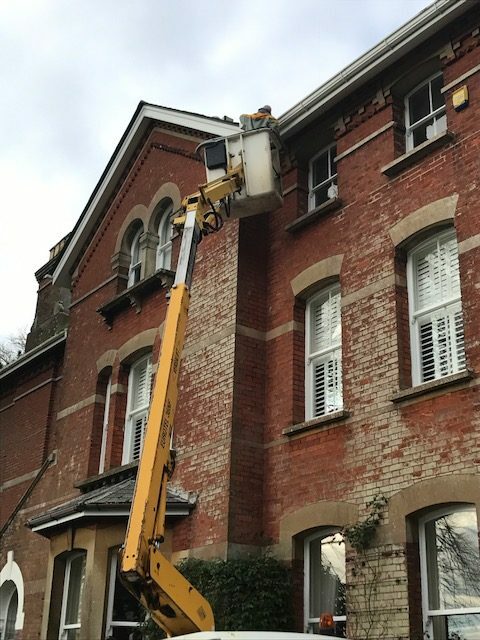 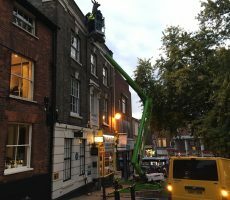 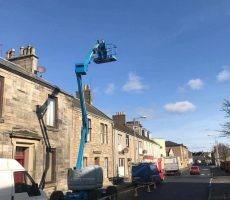 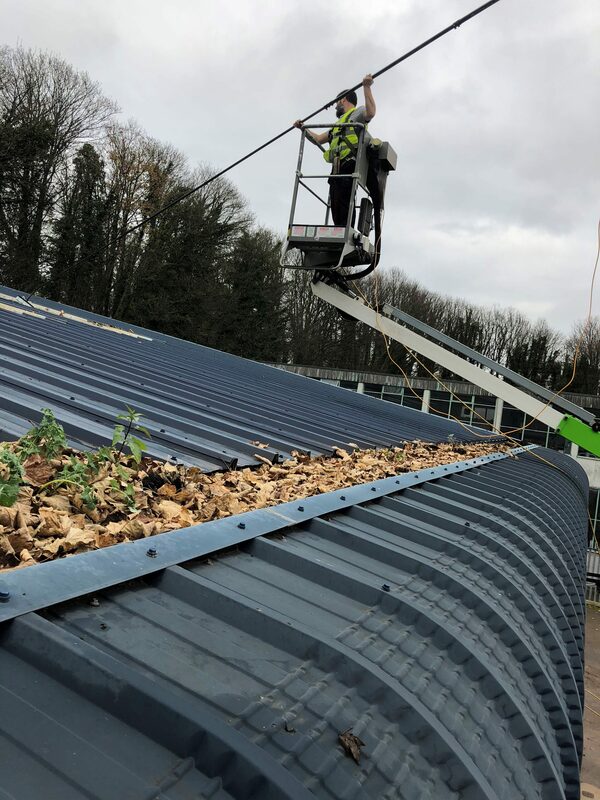 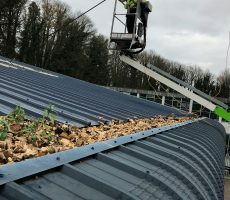 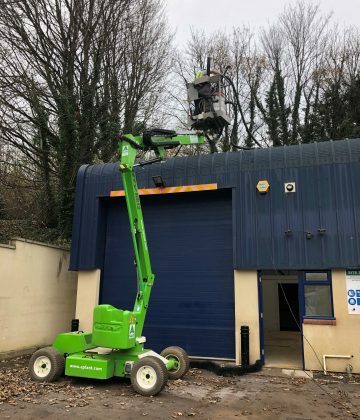 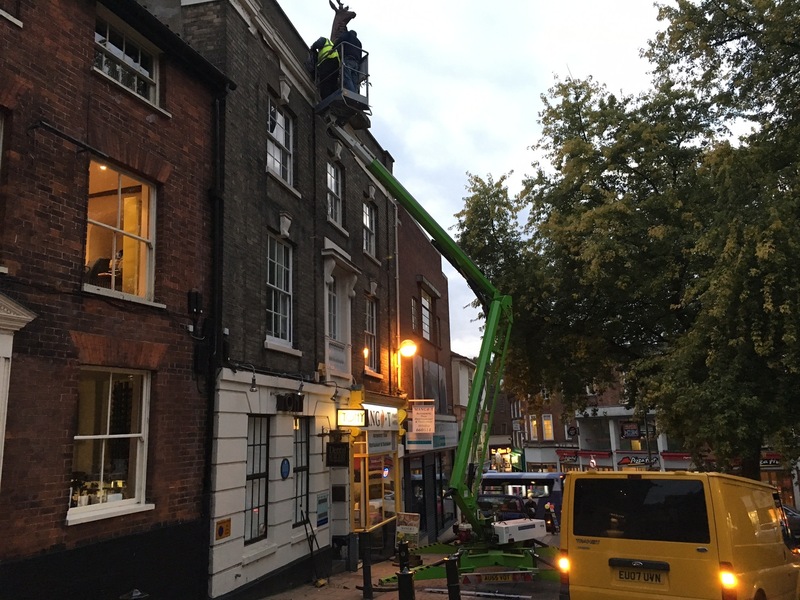 Our staff are fully trained and qualified for cherry picker work and have countless hours of experience driving access equipment in a huge range of environments. 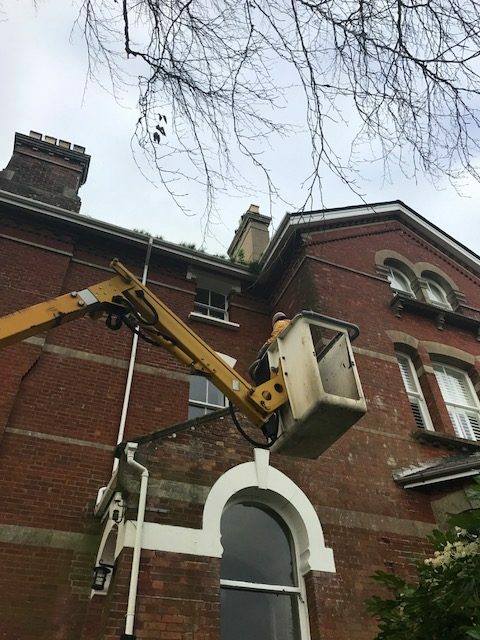 Our professional team can provide an on-site consultation to discuss your exact needs and, because we know a few tricks of the trade, we may be able to suggest alternative methods that could mean your project is completed quicker and at a lower cost. 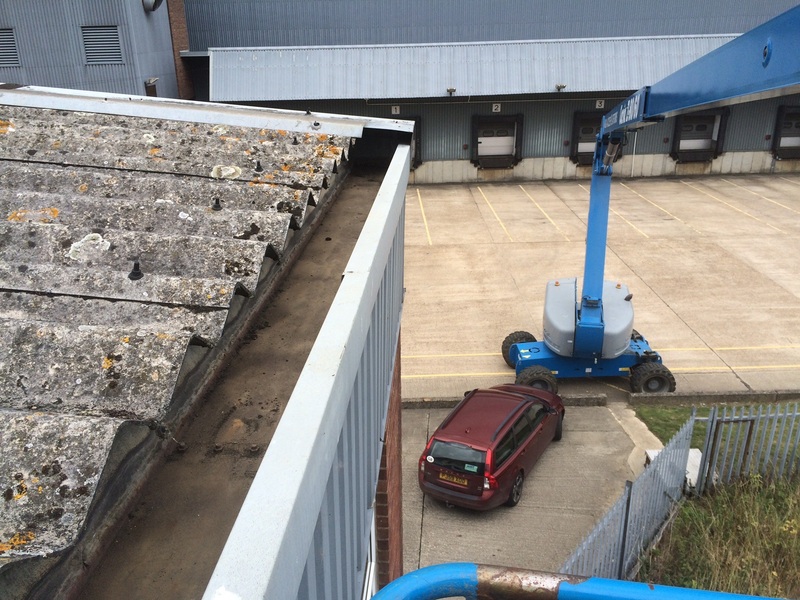 Get in touch today to arrange a no-obligation site visit and quotation at your convenience.